Energy from the sun is clean, abundant and completely free. 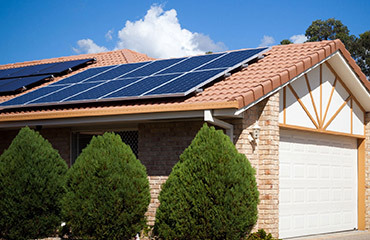 Solar panels capture and convert this energy into electricity and allow it to be used at home or at your business. Let us leave our planet a better place for future generations. Electricity prices in South Africa are increasing rapidly. By investing in a solar energy system you effectively fix your electricity rate and protect against increases in electricity costs. 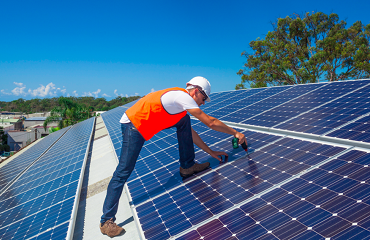 As a business, your solar power system can be depreciated 100% in the first year that it is brought online. This effectively discounts the cost of your system by 28%. We have a variety of off grid systems for your home that are designed to save you money on your electricity bill and protect against load shedding and power failures. Whether your business is small, medium or large, we have a system to match your needs and save on your electricity bill. 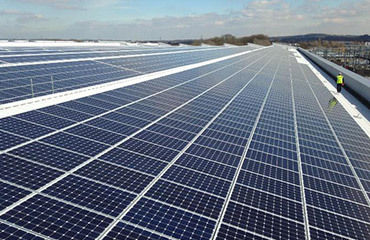 We can design and supply 6kW to 500kW grid tied systems. Are you a heavy power user? This is not a problem for solar power systems. We can design and install grid tied photovoltaic systems up to 1MW in South Africa.